Greetings! It has been my tremendous joy to serve the congregation of Bentleyville United Methodist Church as your Pastor since July 1, 2017. 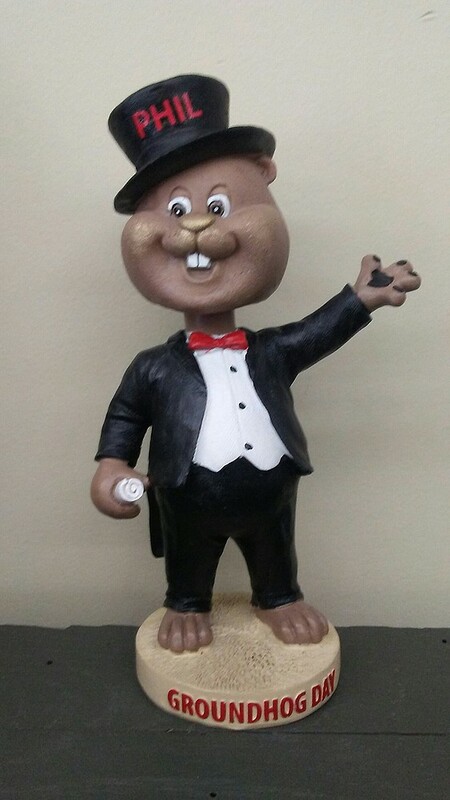 I’ve met most of you, and I’m sure you’re aware that, besides being happy and proud of being an Ordained Elder, I’m also happy and proud to be a native of the Groundhog Town – Punxsutawney, Pa! We’ve had lots of fun with that info around here. 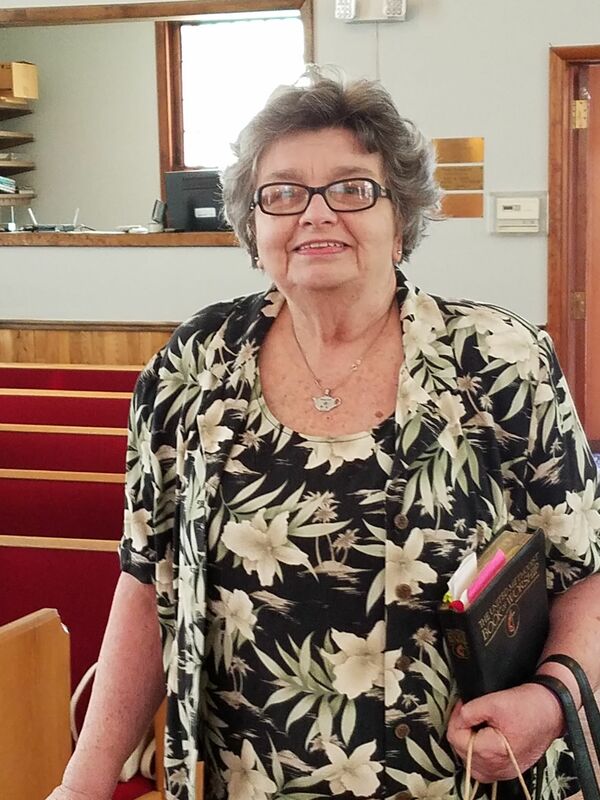 Additionally, in my life I’ve traveled throughout Western Pennsylvania and have spent 37 years in West Virginia as a result of my husband’s former work and of our ministry. However, I am glad to be living in Washington, PA, as that is near my youngest son, Christopher and his family (Kyle). My eldest son, Brian, lives in Myrtle Beach with some of his family (Tonda, Ethan and Emma). I have a Granddaughter (Erin) and Great Grandson (Jordan) who live in Charleston WV. My studies began with some stenographer work at West Virginia Business College, then on to Fairmont State University as I began to study Paralegal work while I was employed at Monongahela Power Company. It was while I was doing this work that the Lord called me distinctly into pastoral ministry; I have never looked back. Upon completion of my B.S. in Psychology at FSU, I attended the Methodist Theological School in Ohio in Delaware Ohio where I did my formal preparation for ministry and received my Master of Ministry. Like all others working toward Ordination, I then spent two years working with District and Conference Committees and mentors. I was Ordained in June 1998 by the West Virginia Annual Conference. As I have worked and cared for persons, I knew that I needed more background in counseling, so I applied myself to the Masters in Psychological Counseling at Waynesburg University, from which I graduated in 2011. The Churches and Charges I have served have been: Monongah, WV; Tornado, WV; Trinity, WV, the Monongah Charge in PA, and now Bentleyville UMC. I have also taught New Testament and Psychology at Waynesburg University as an Adjunct Professor. As a Pastor, I attend the Bentleyville Ministerial Association meetings as well as the Ad Council and Trustee meetings at the church, and District meetings when they are called and when I can go. You probably also know that last February I had a minor car accident; the car was ruined and I am not allowed to drive til August 13. The people of BUMC have graciously transported me to all the events of the congregation, and I am humbled, grateful and overwhelmed at their generosity and thoughtfulness. This is being called The Shepherd’s Staff because one morning I preached a sermon about being a sheepdog for the shepherd – and I was admonished to please think of myself as a shepherd, so after some prayerful thought, I do! Shepherds care for their sheep, look for the lost ones, keep them from harm, see that they are fed and sheltered and so many other things, it’s a real calling to keep up with! My favorite thing to do at Church is to preside at Holy Communion and Baptism. (Well, actually, I just love to BE at Church with all of you, no matter WHAT we are doing!) When I have access to an automobile again, my plan is to bring home Communion to those who would like to have it; please let me know! Now you know a little more about me, and I learn more about you every Sunday and every time we get together. I am so very blessed and so very glad to be with you!! Pastor Barbara is a member of the Bentleyville Pastoral Association and the American Association of Pastoral Counselors.